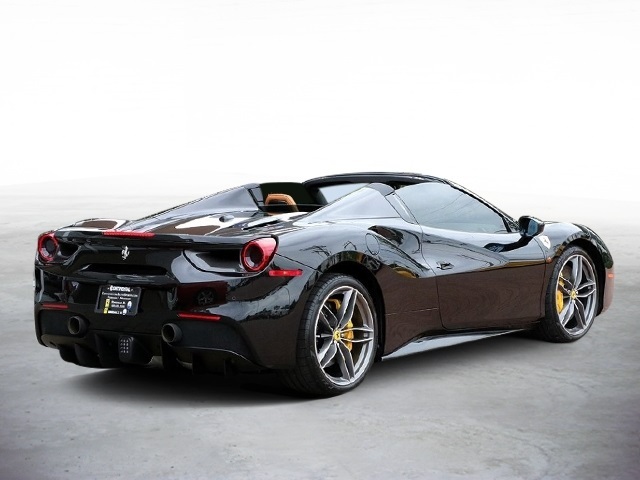 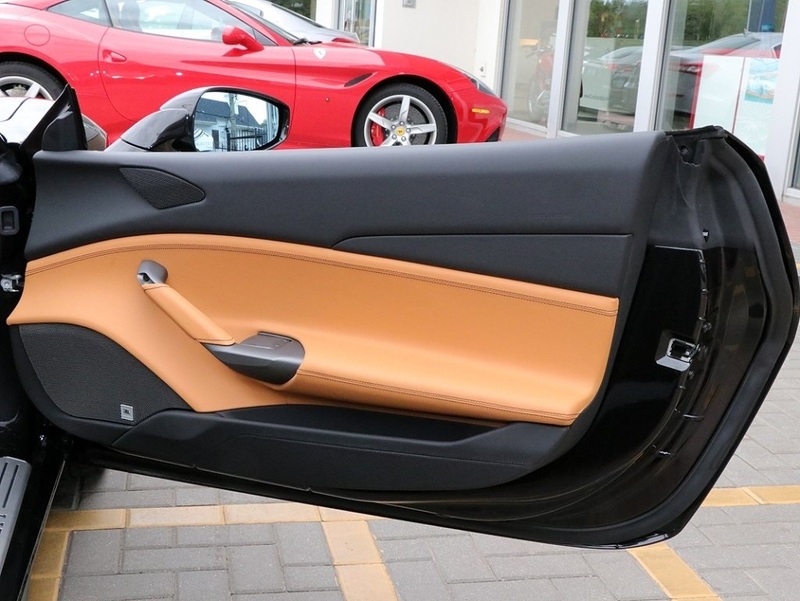 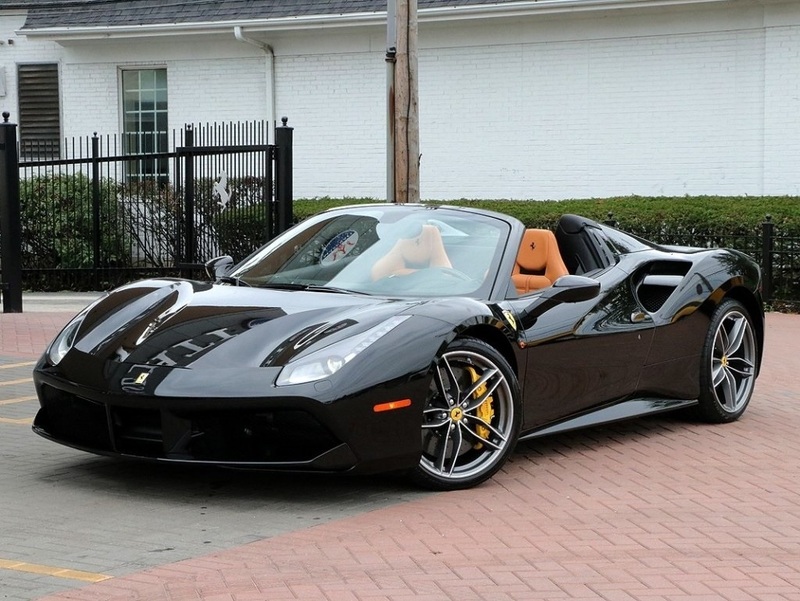 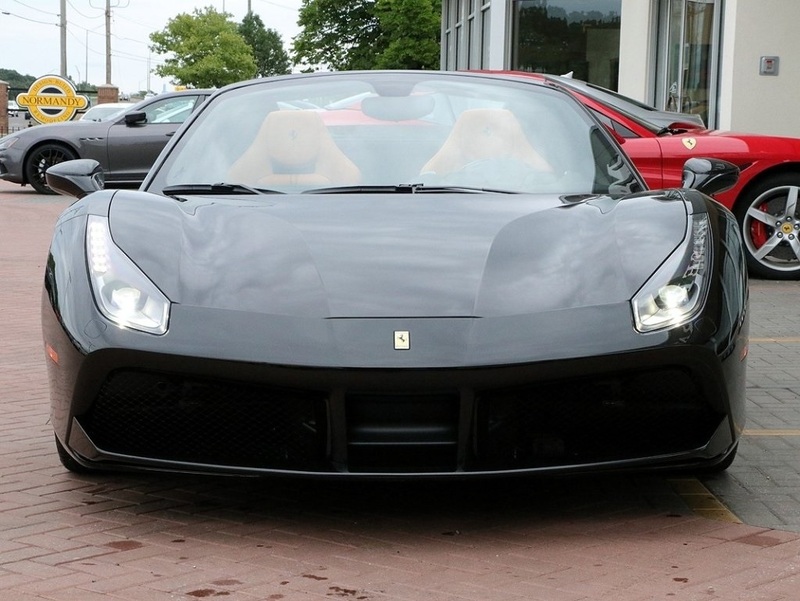 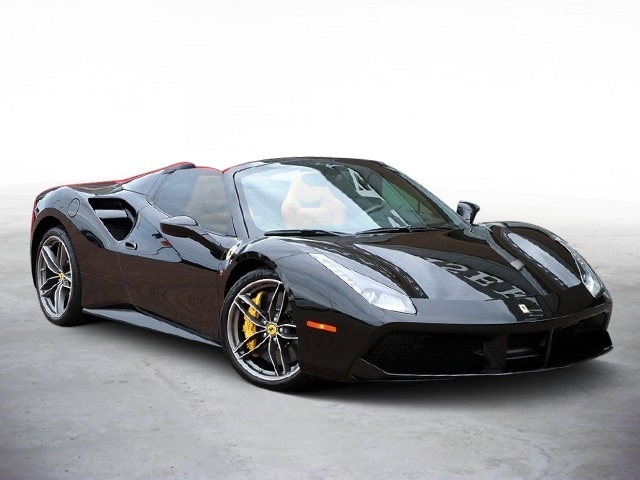 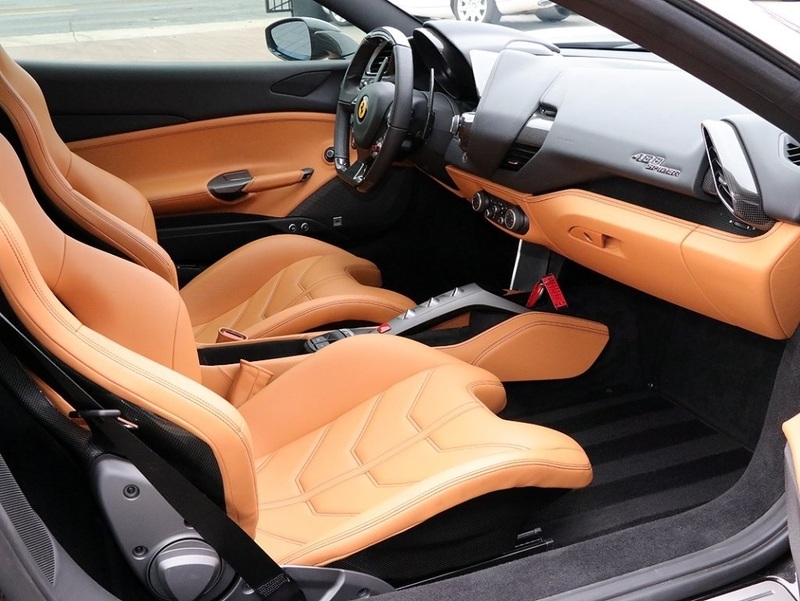 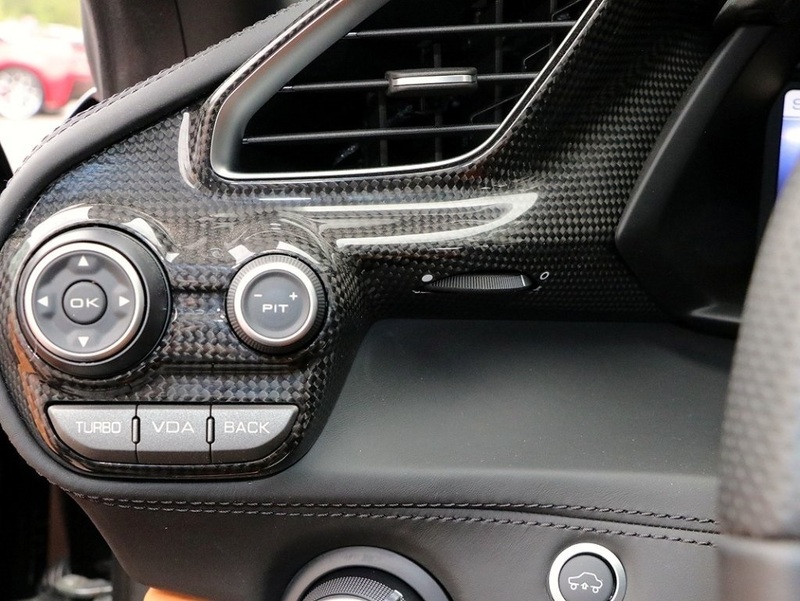 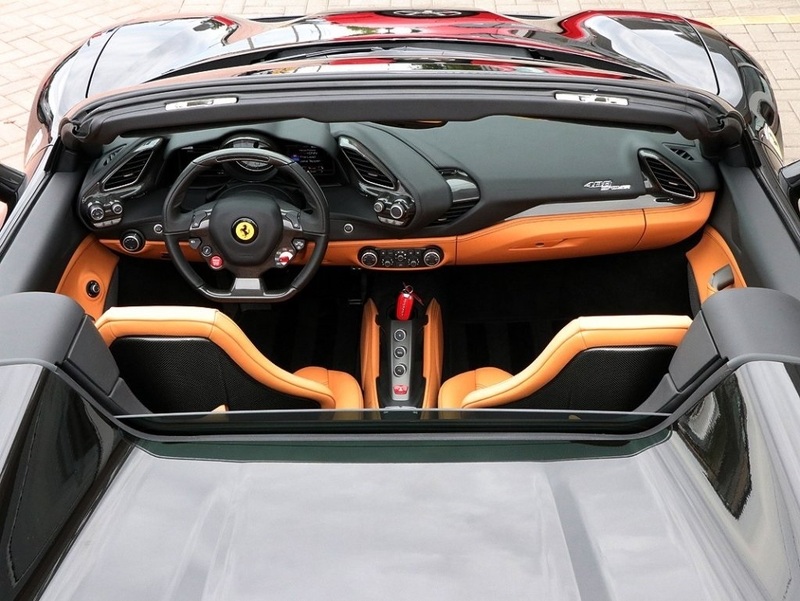 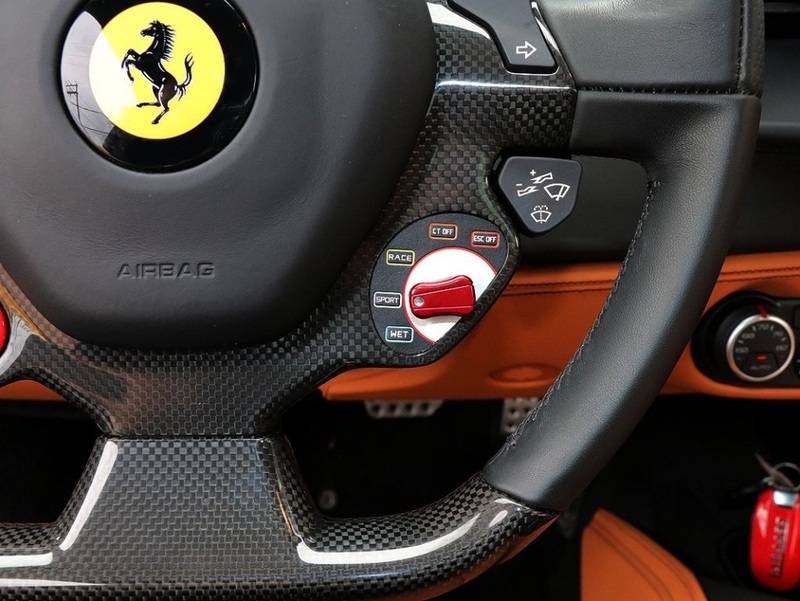 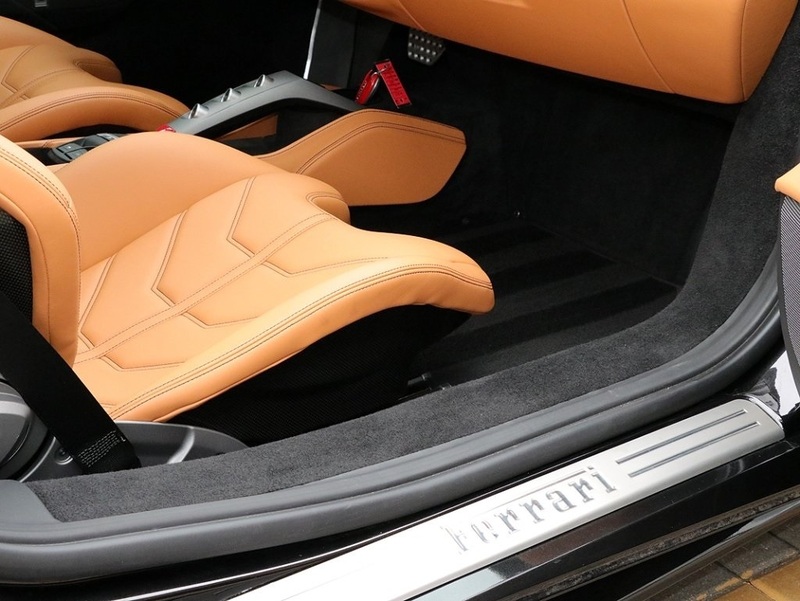 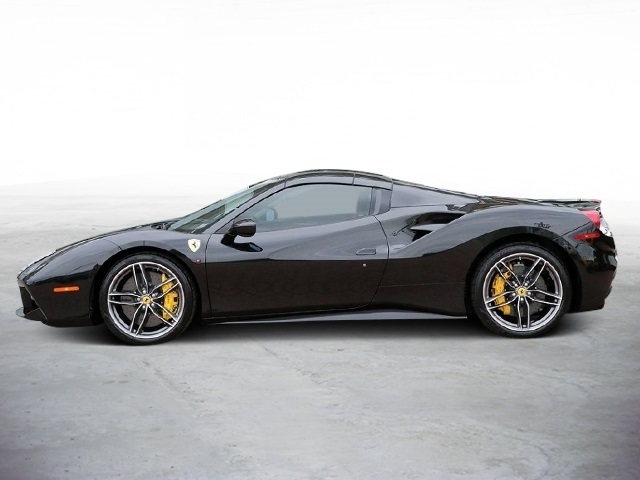 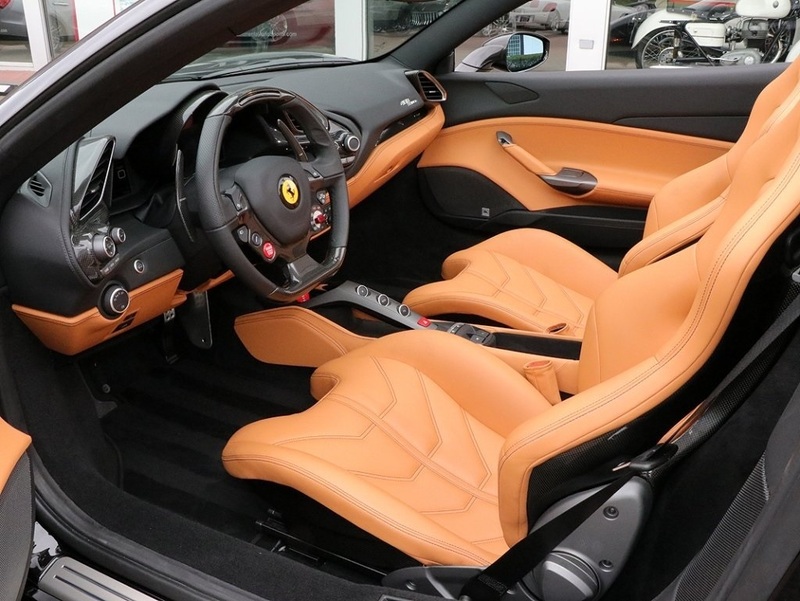 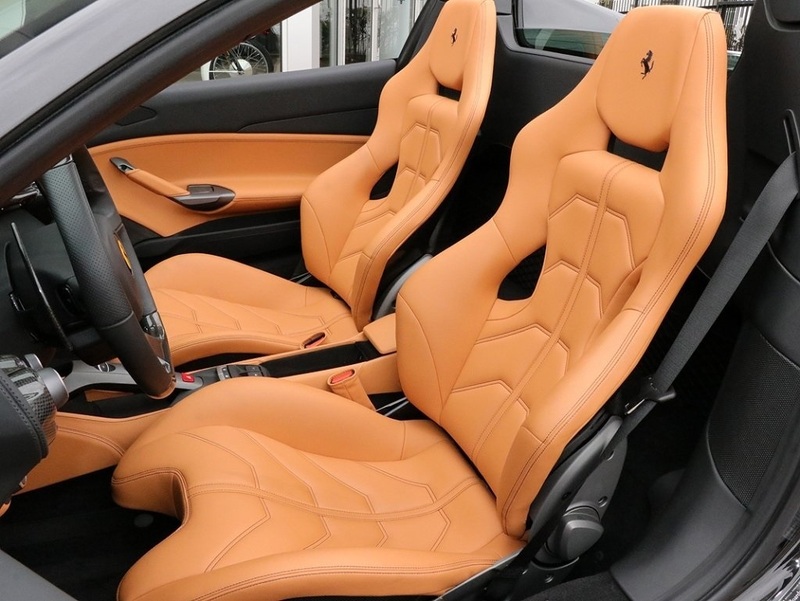 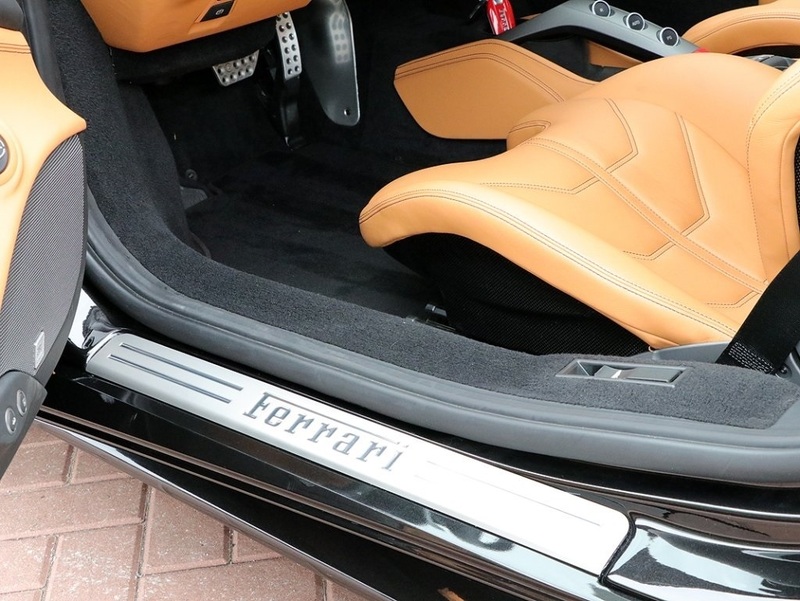 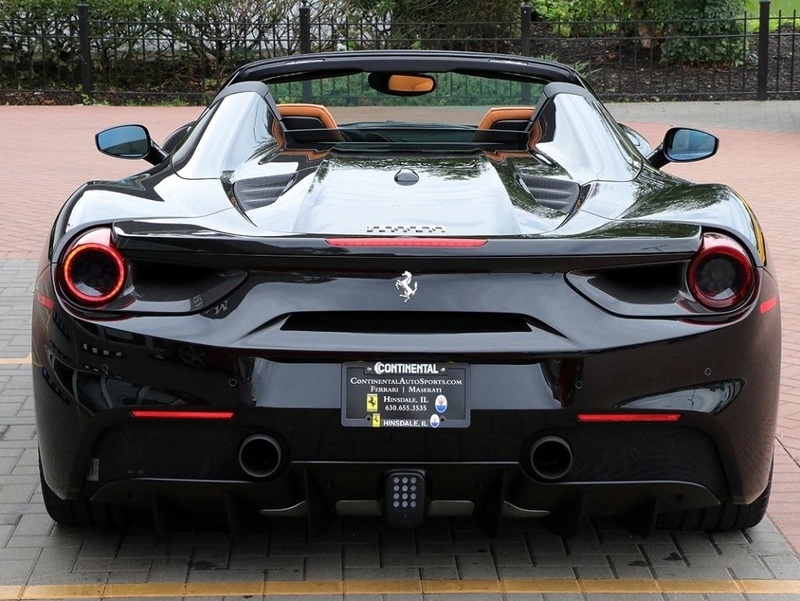 2017 Ferrari 488 Spider in Nero daytona with traditional beige leather goldrake racing seats. 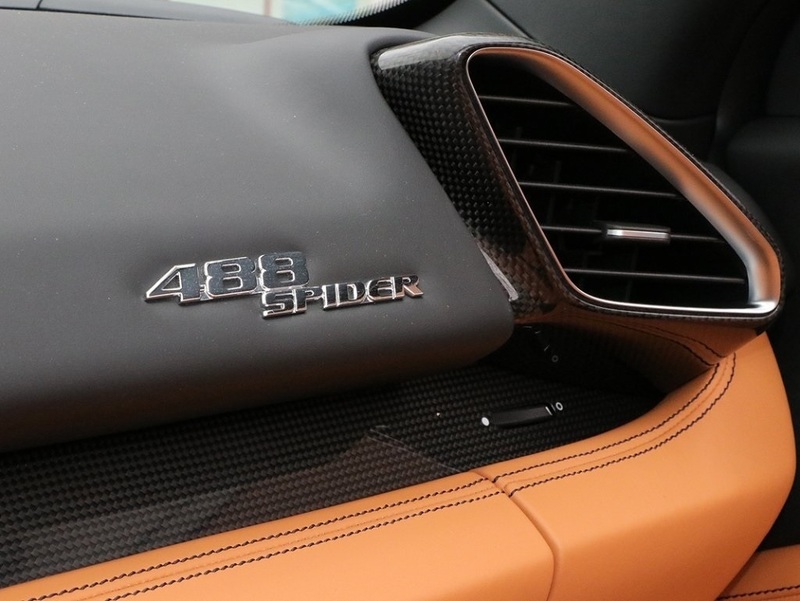 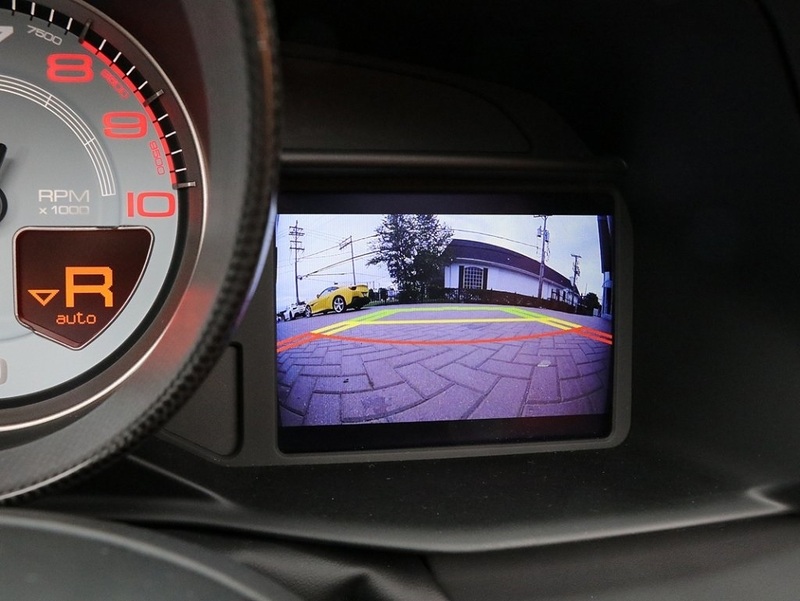 With only 1400 miles this Spider is as new as it was when ordered. 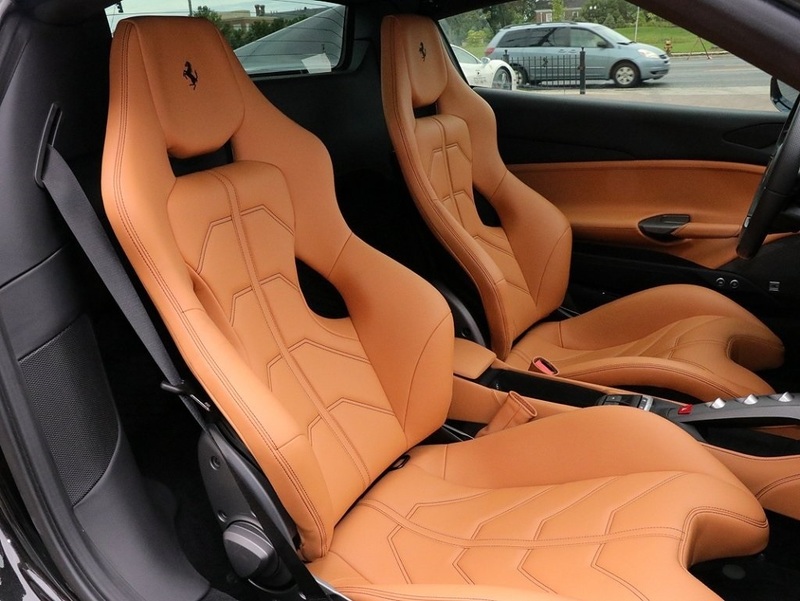 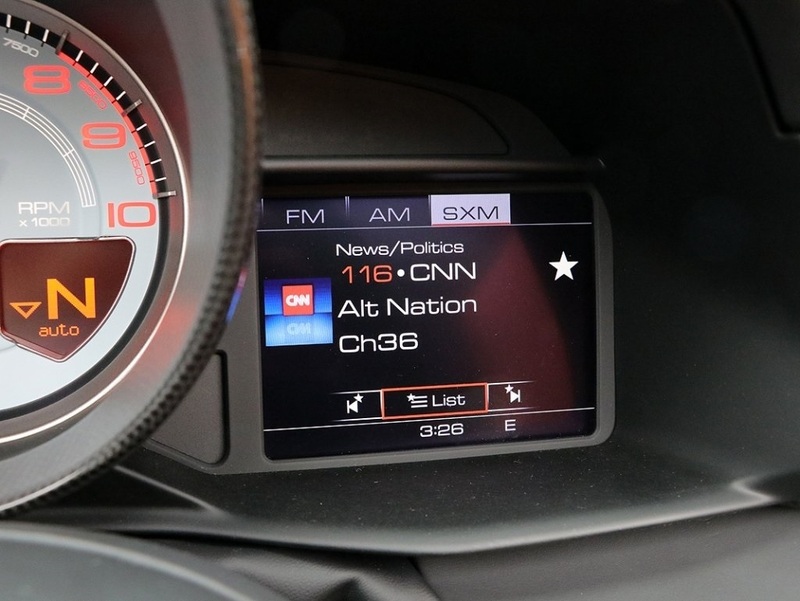 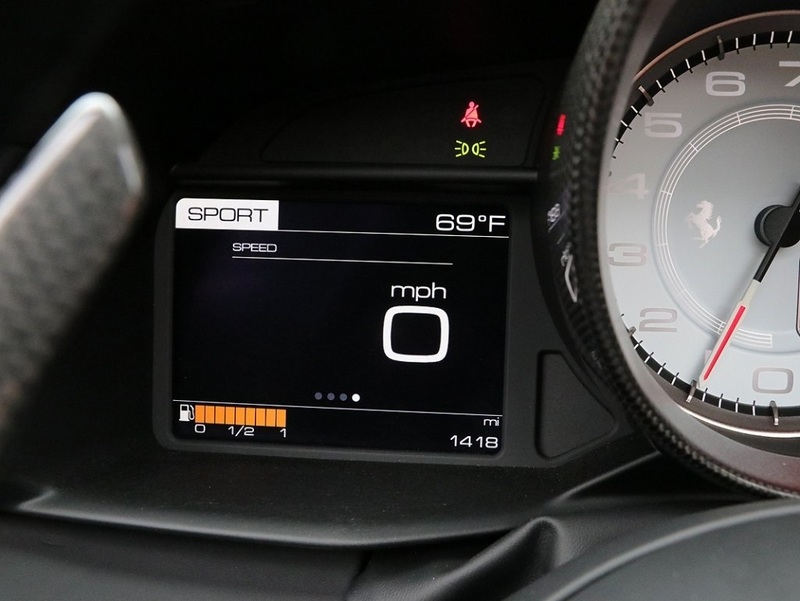 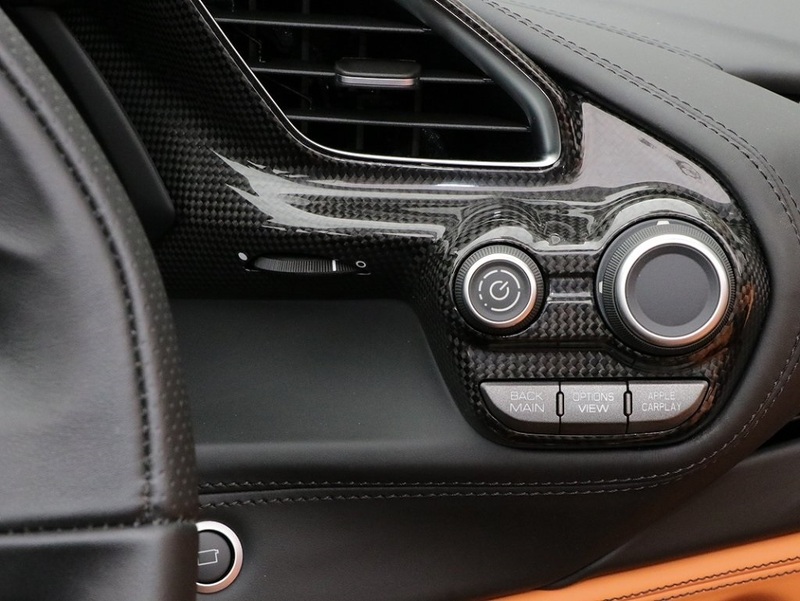 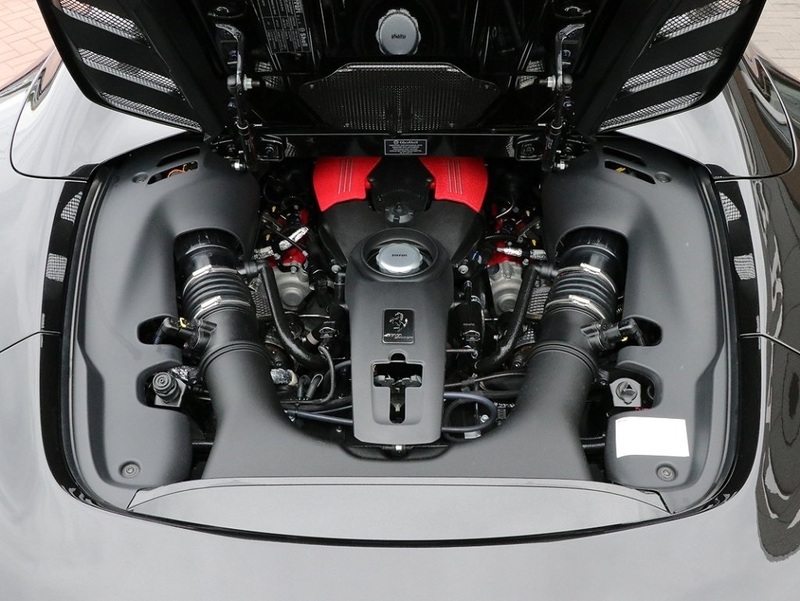 Optioned with Apple carplay, AFS sytem, yellow calipers, carbon fiber rear air ducts, carbon fiber driver zone, carbon fiber dash inserts, suspension lifter, nero horse stitched headrests, sport exhaust pipes, Scuderia Shields, parking camera, white rev counter, 20" forged diamond rims and premium HiFi. 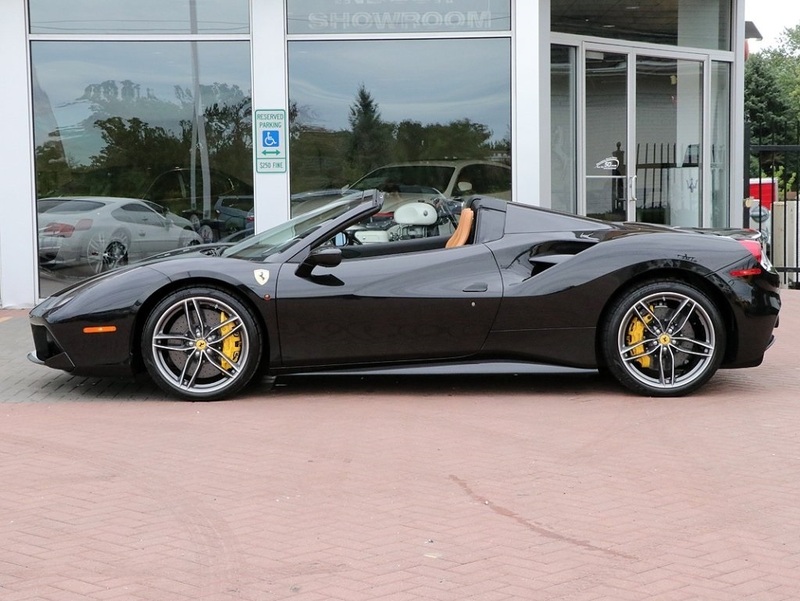 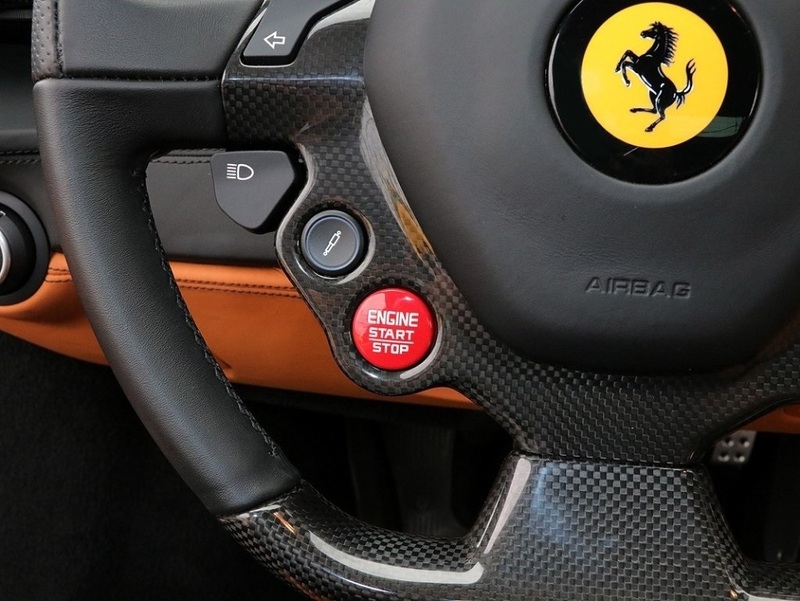 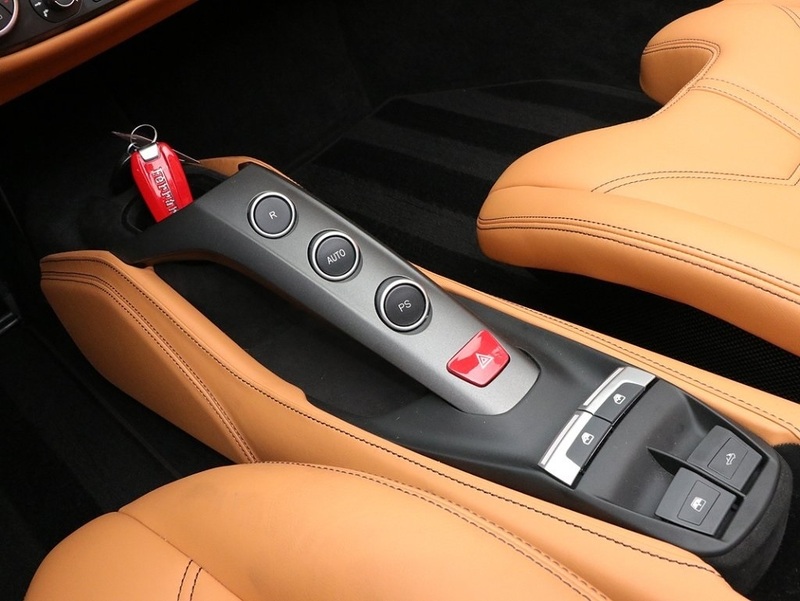 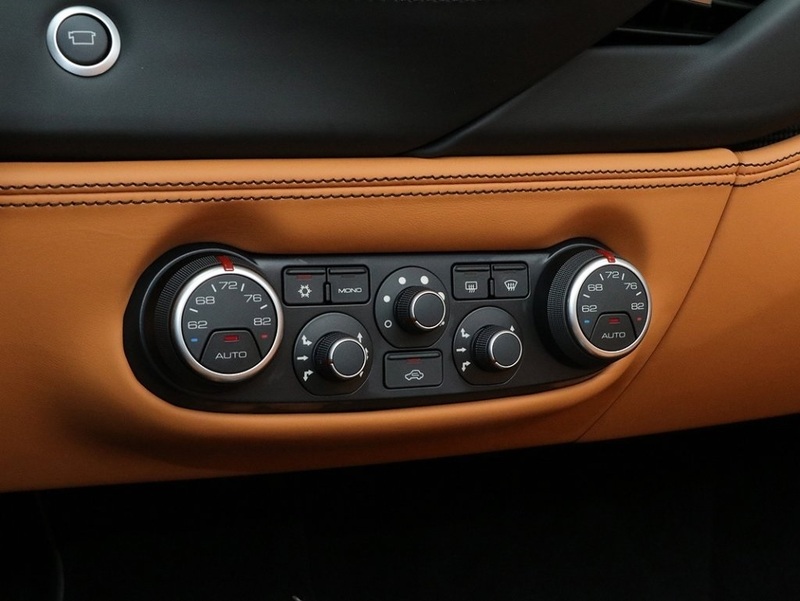 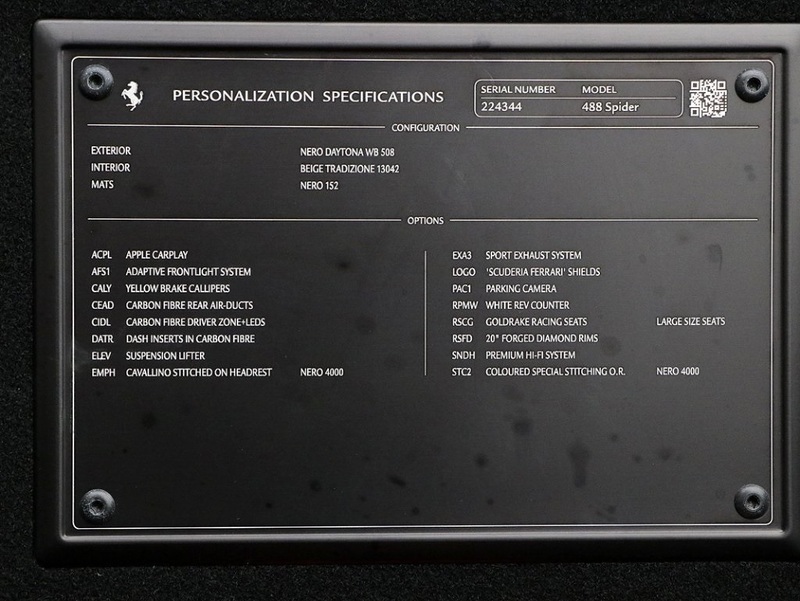 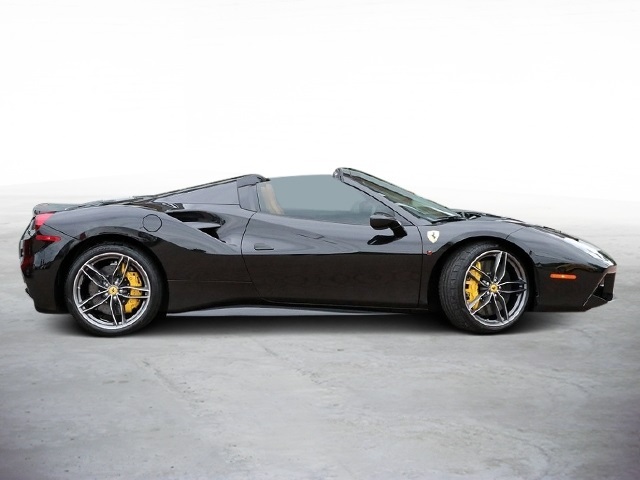 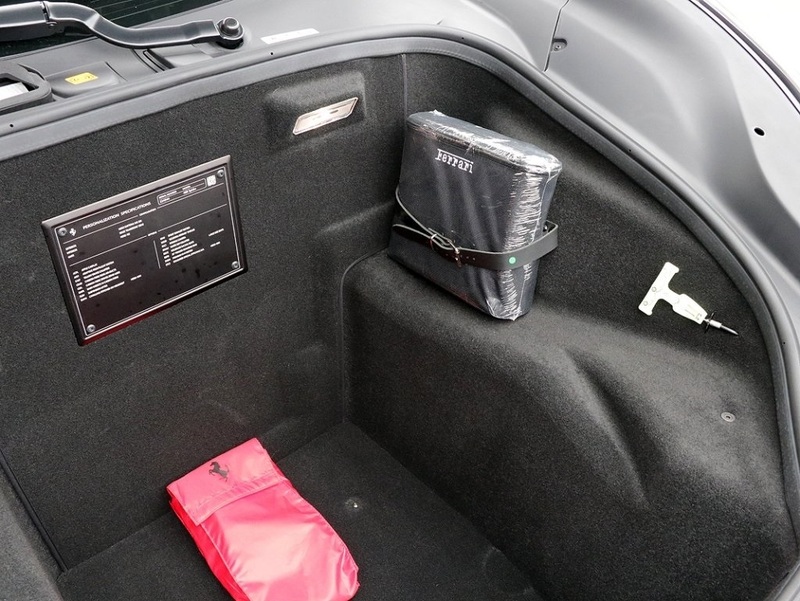 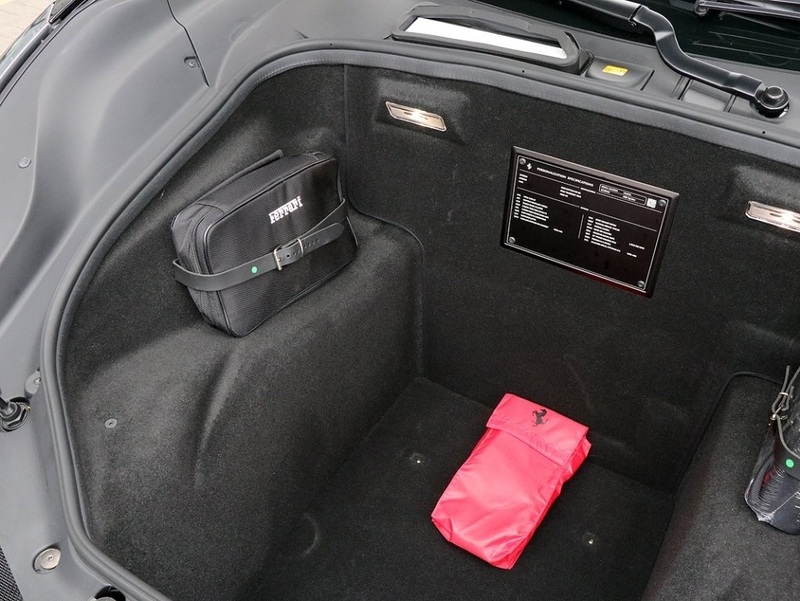 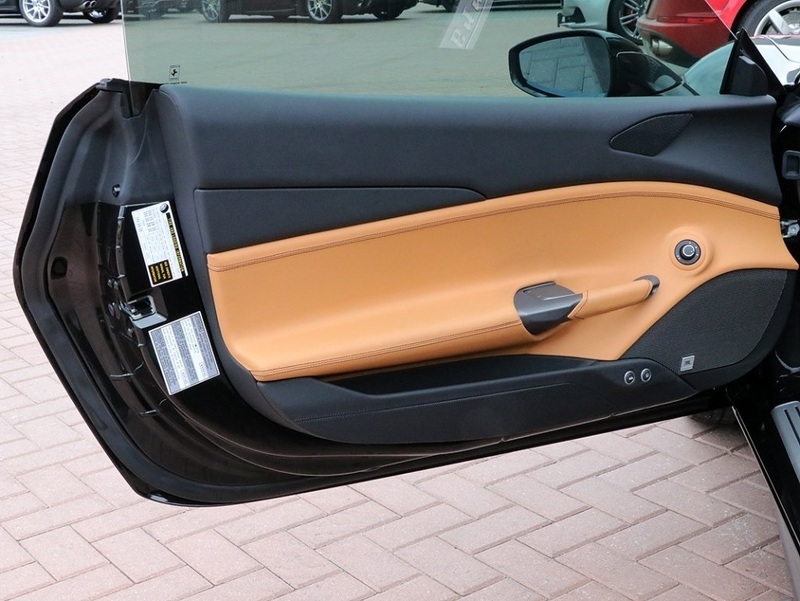 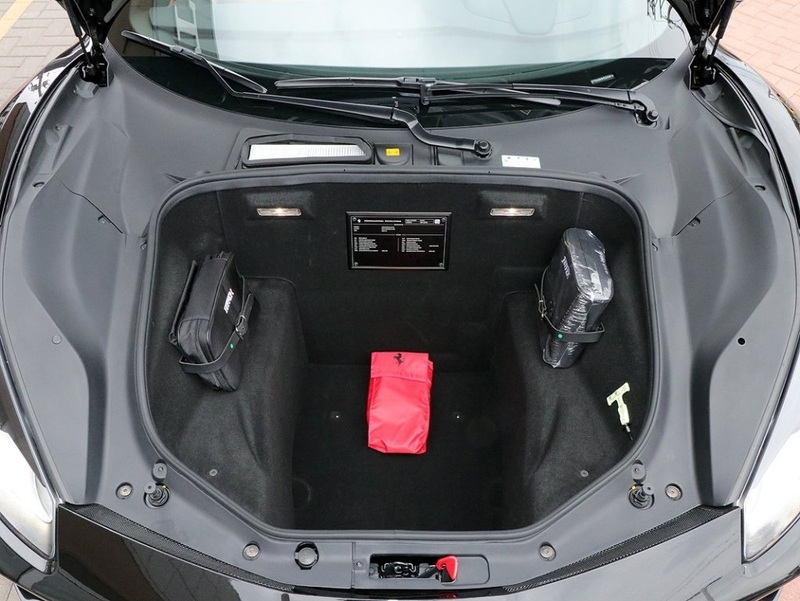 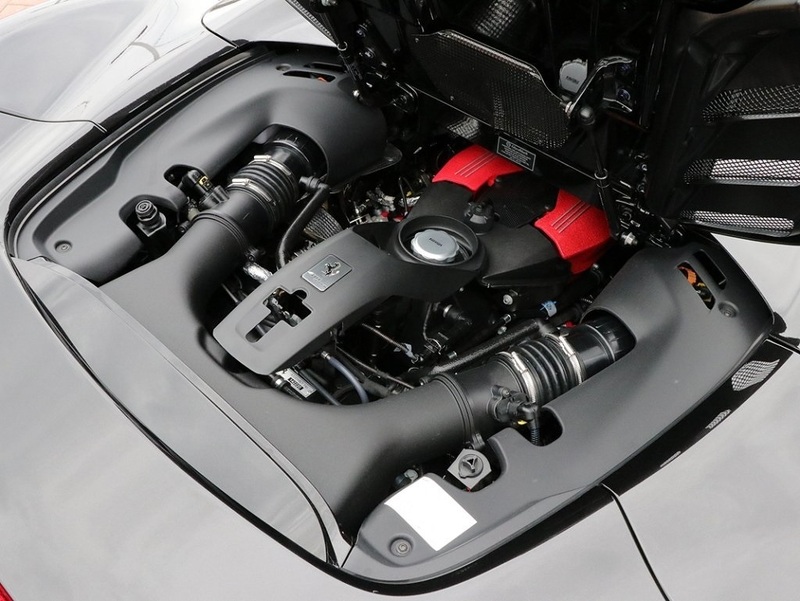 Excellent condition inside and out includes 2 keys, original owners books, car covers, battery tenders, tool kits and Ferrari Genuine Maintenance. 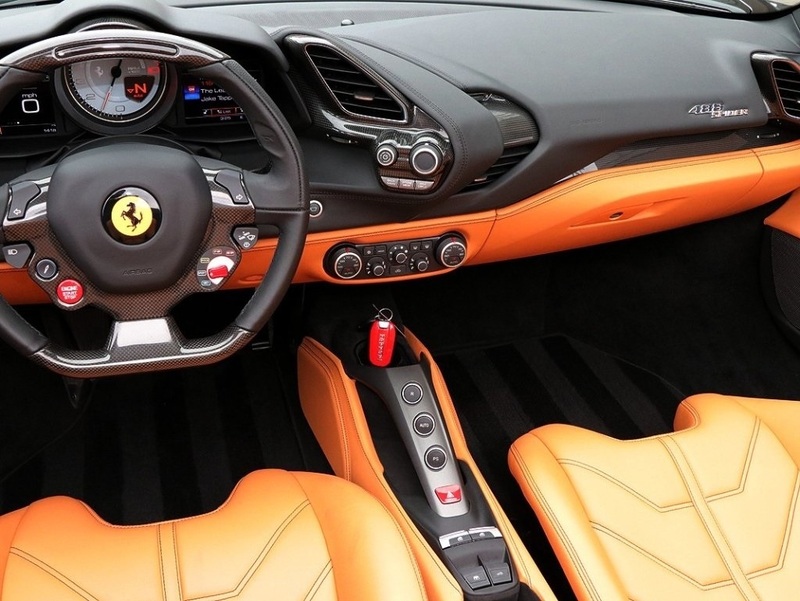 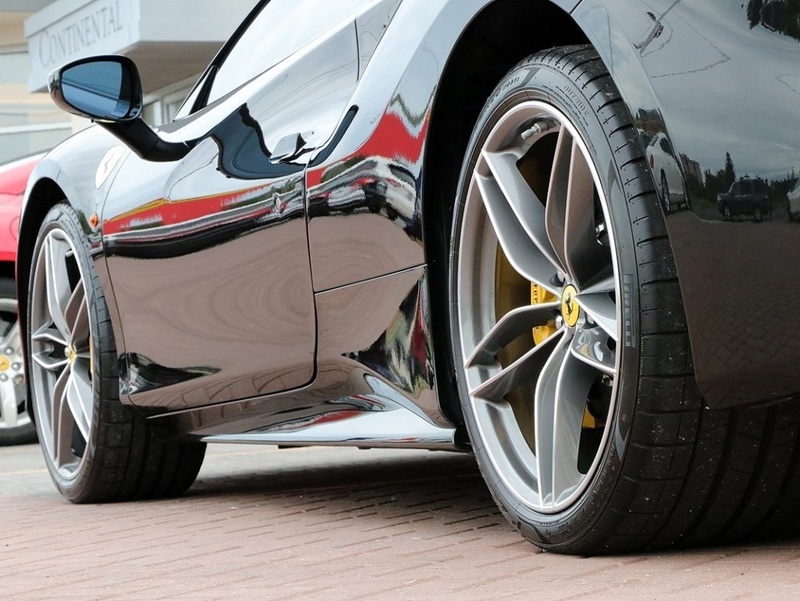 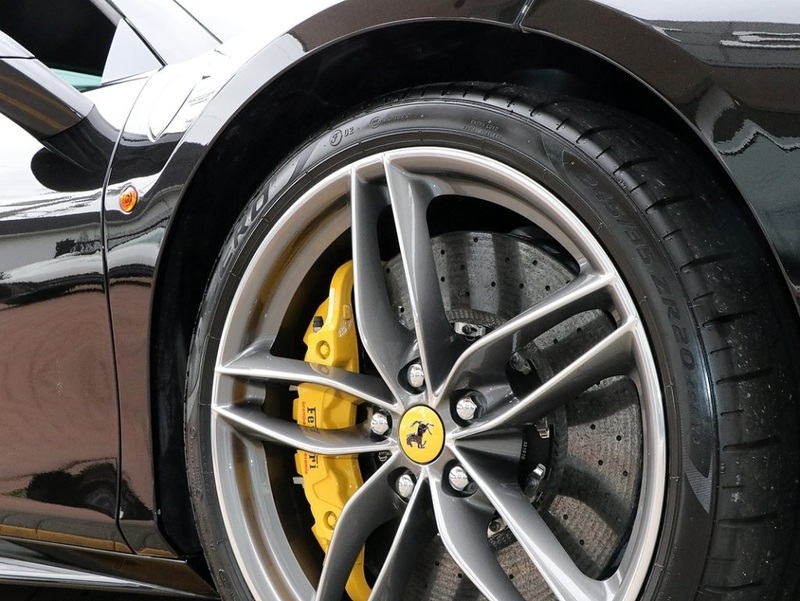 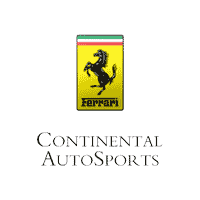 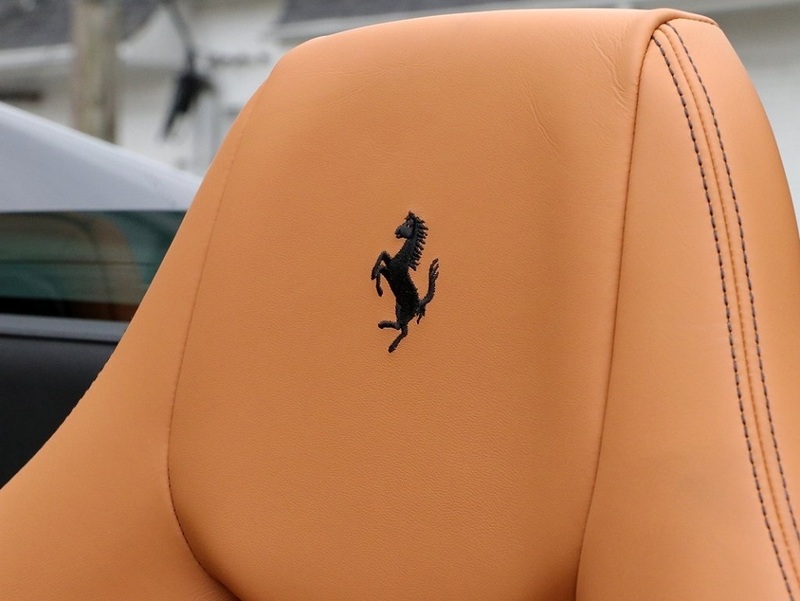 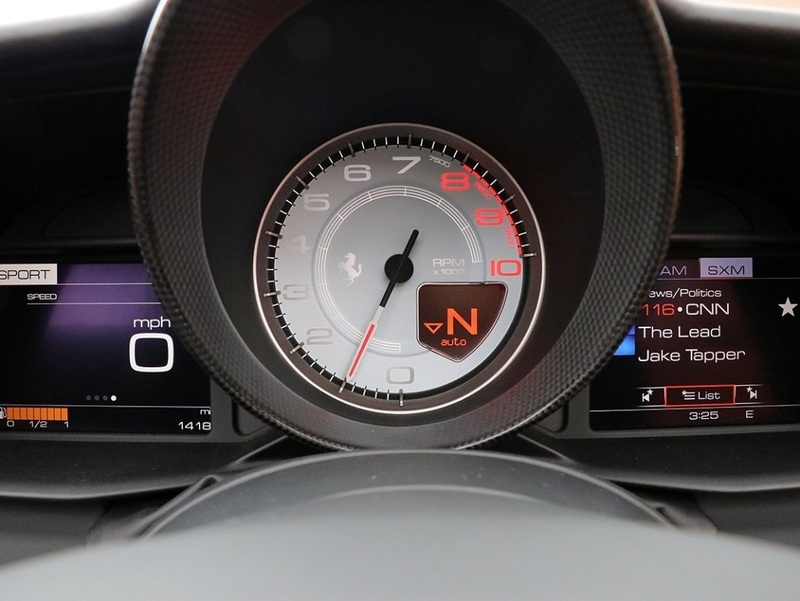 Call today and speak to one of our Ferrari Ambassadors and see how easy it is to do business with Continental!